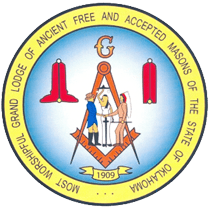 The Grand Lodge of Oklahoma A.F.&A.M. 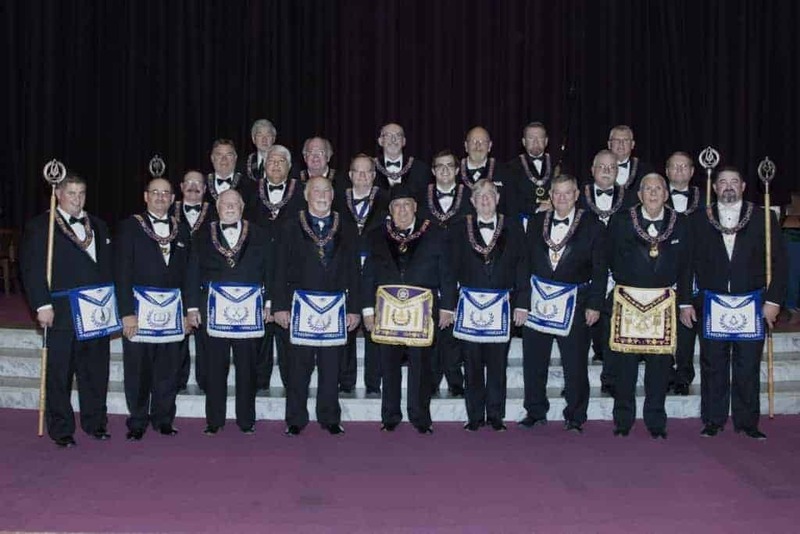 What is a Mason? Interested? 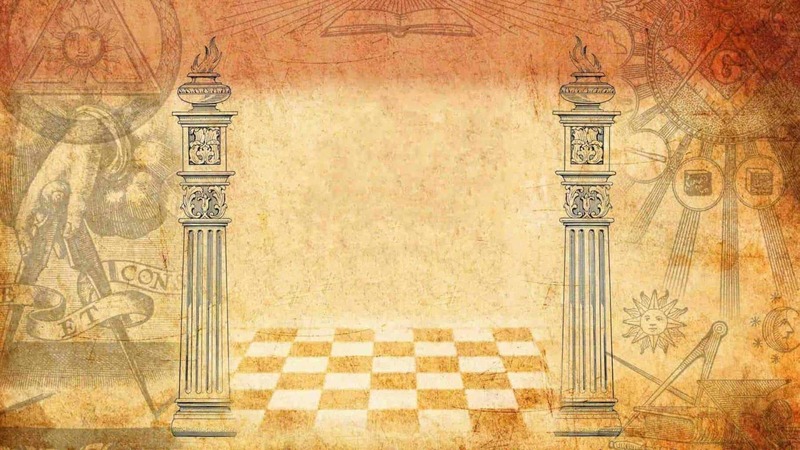 If you are a Mason reading this, I ask that you think for a moment how many people you have come to know because you are a Mason. Now write down that number, it doesn’t have to be an exact count. With this number in mind, now think for another moment that if you were not a Mason, how less rich your life would be without that number of people in your life. 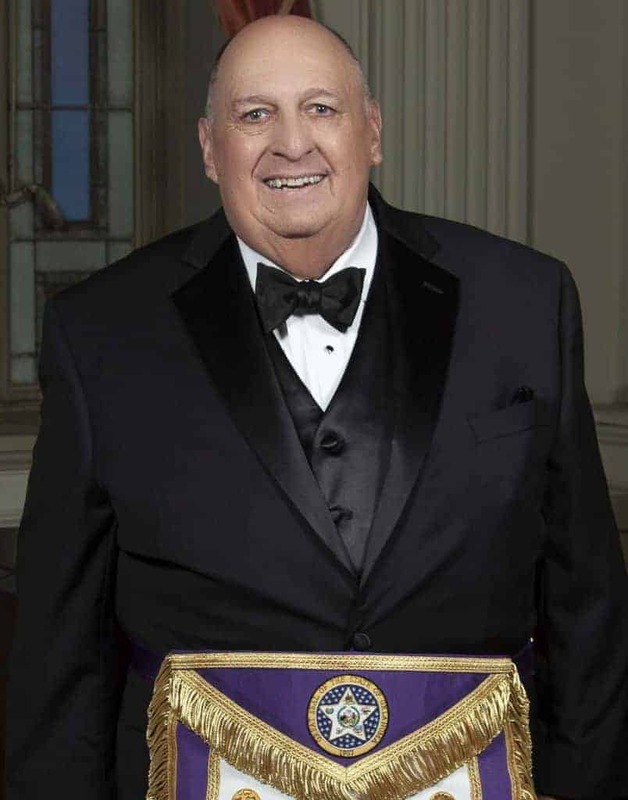 If you are not a Mason reading this, I invite you look into this, the world’s oldest fraternity, as an experience that can enrich your life in immeasurable ways. 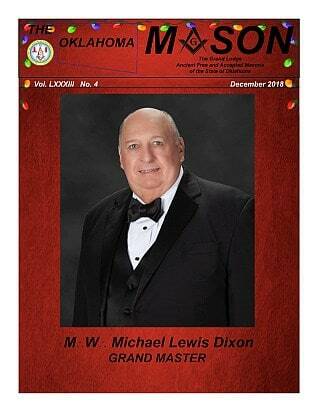 As the Grand Master of the Grand Lodge of Oklahoma A.F. 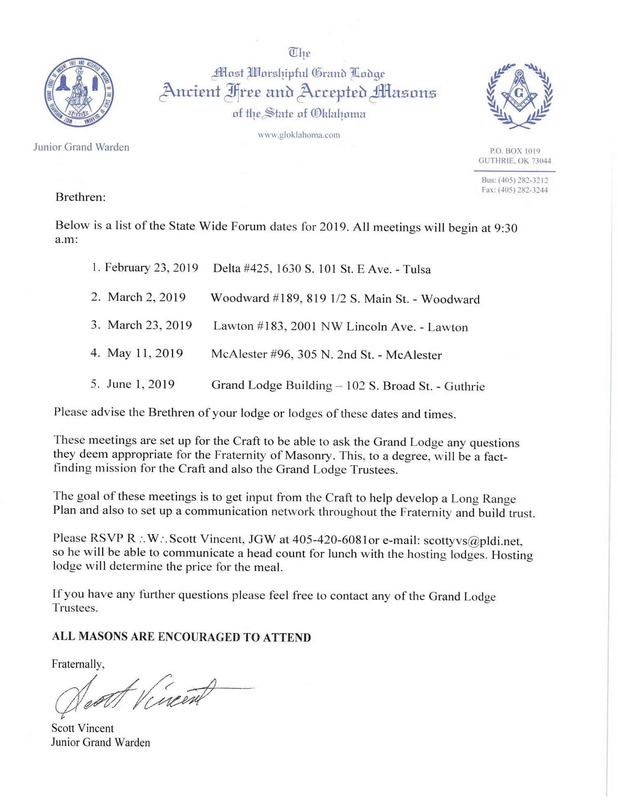 & AM., I want to encourage you, my fellow Masons, to revisit your Masonic obligations, to again study and reflect on their meanings, and to contemplate on the brotherhood of this Fraternity that we hold so dear. Take stock of how well you are doing in your Masonic Journey. Remember Masonry’s glorious past and with these warm reminiscent thoughts, think and plan ahead to assure that our beloved Fraternity not only survives but again begins to flourish. 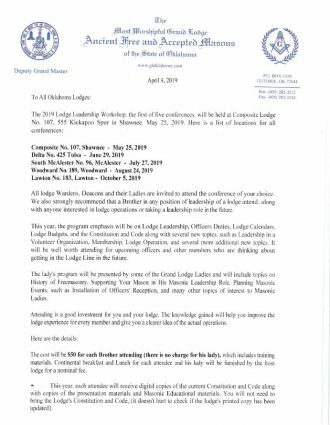 Spend time in your Lodge meetings to discuss and reflect on this wonderful experience with your fellow Brethren. 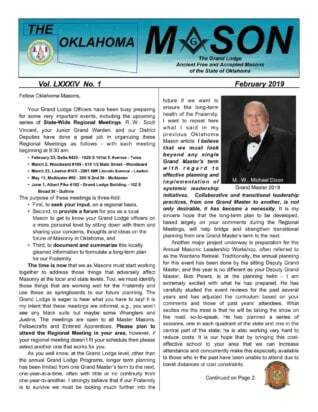 Read More "2019 Leadership Workshops"
Read More "2019 Grand Lodge Forums"
Read More "The Oklahoma Mason Magazine – Feb 2019"
Read More "The Oklahoma Mason Magazine – Dec 2018"